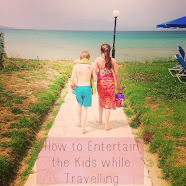 Do your children have a better social life than you? 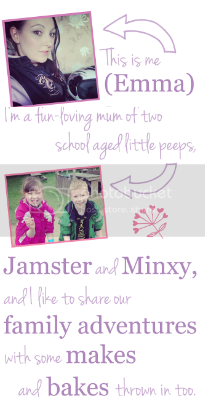 I know the Mini Mes do! With after school clubs, birthday parties to attend and lots of friends over for dinner they need a variety of outfits and footwear to suit every occasion. If the kids have been invited to a party, whether a disco, cinema trip or meal out, smart yet casual always seems to be the winning look. 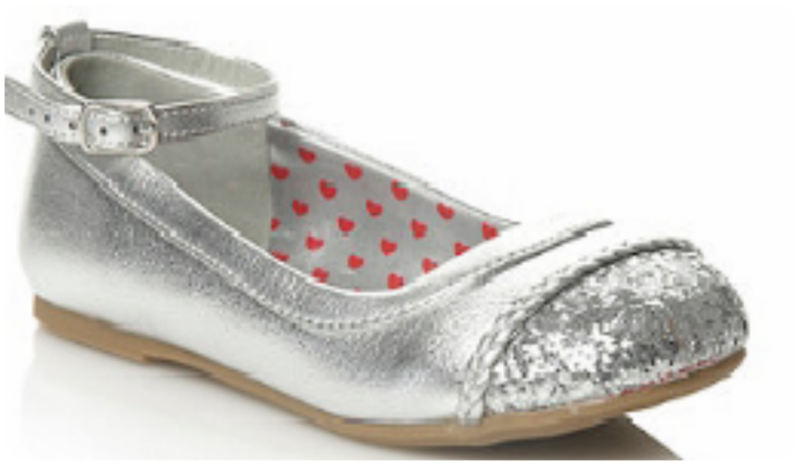 A pretty dress or top with leggings would go perfectly with these silver glitter toe capped shoes which bring a little sparkle to any outfit. Spring has arrived which usually involves a lot more time outdoors enjoying the sunshine (despite the recent snow). 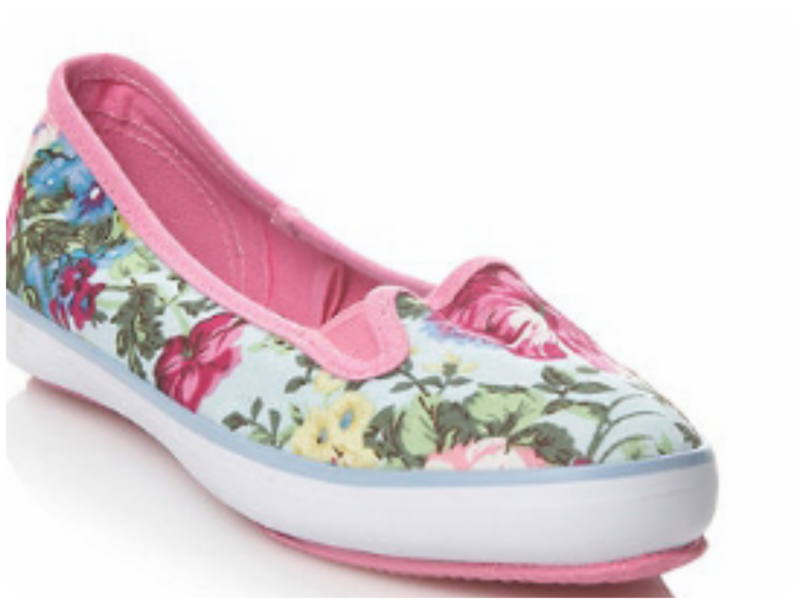 Minxy loves these bright floral canvas shoes. The elasticated back makes them easy to pop on for picnics, day trips and shopping. With weddings and Christenings a plenty, these stunning ivory diamante wedge shoes featuring an ankle strap and embellished bow will be great for any special occasion. Your little dudes can look the part with these smart lace up shoes in classic black. Trainers are handy for every day wear as they are comfortable and suitable for most activities; playing in the park, climbing trees and sports. These navy blue girls trainers are hardwearing with a rubber sole yet feminine with the floral print. The Hi Top Skater trainers are loved by Jamster with the multi coloured laces and funky winged design. At the end of a busy day, after a warm relaxing bath, it's time for pjs, dressing gowns and thick fluffy socks or footwear to keep tiny toes warm. 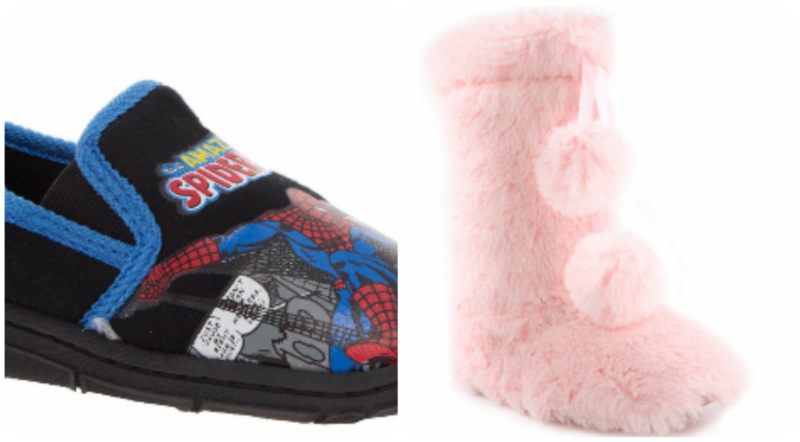 Complete with pom poms the Barratts bootee style slippers will keep feet and legs cosy until bed and the character slippers with Spiderman imagery will be loved by Marvel fans. What is your favourite footwear?